The AP langsters performed a dance with a mix of different songs. The purpose of the talent show was to give students an opportunity to share their talents. 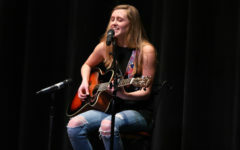 Students showcased numerous talents from singing to playing instruments at Key Club’s 2nd annual talent show on Jan. 25. Not only did the judges enjoy the show but so did the audience. 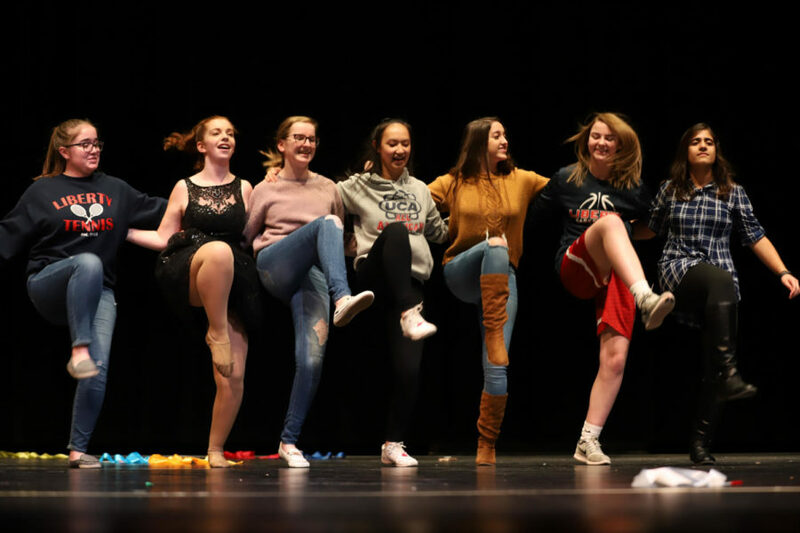 “My favorite part was just seeing everyone perform because you could tell how hard they had all worked,” senior Gillian Sanford said. The purpose of the talent show it gave students an opportunity to show off their talents and engage in a friendly competition with one another. Also for Key Club to continue to conduct service projects with the community. 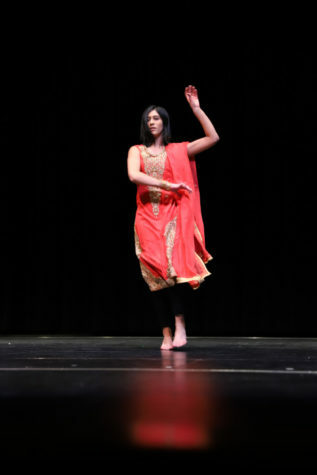 Senior Zainub Ahmed does a cultural dance for her talent. They raised $244 for March of Dimes during intermission. At the end of the show, there was a trophy for the most talented teacher and student. Dessa Outman and Mr. Kling were the winners of this year’s talent show. 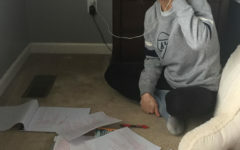 Outman performed an original song with her guitar. Kling sang ‘Say it ain’t so’ by Weezer while Barker played on the guitar. There was a performance by previous winner, senior Christian Tebeau. Key Club hopes to have previous winners to continue to come back and perform as a new tradition. 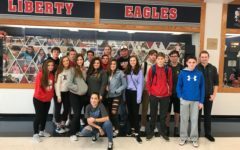 Key Club was impressed with the amount of hard work and dedication that the students brought to the talent show and also how many people attended. 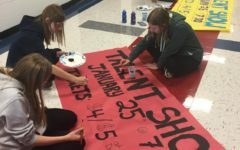 For the upcoming years, they hope that the talent show will continue to grow and hope to have more teacher involvement in acts. Thanks for a great story! Great work Olivia! 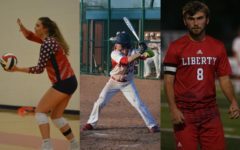 Lauren & Sruthi – you are amazingly talented, too! Thanks for the photos and video. WOW.